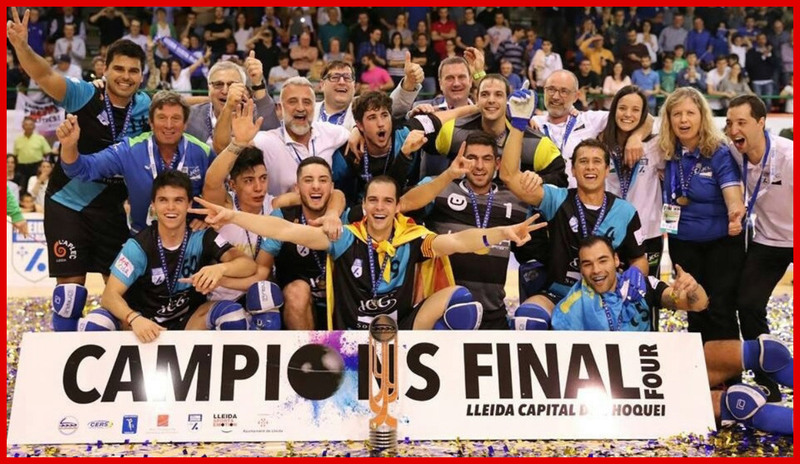 For the second year in a row, Lleida Llista Blava will play the WS Europe Cup at home, as the European Confederation has awarded the club of Lleida with the organization of the WS Europe Cup´s Final Four, the former CERS cup. Final four matches will be next April 27, and will have Lleida Llista and CP Voltregà on the one hand, and H. Sarzana and H. Valdagno on the other. The final will be held on April 28. Peta Zetas®, as sponsor, is proud that Lleida has been chosen as the venue for the celebration, which will take place in the Pavelló Onze de Setembre. The main objective according to Lluís Ferrer, vice-president of the CERS, is to have a crowded pavilion and to enjoy a great final, as it happened the previous year. Albert Folguera, Lleida Llista coach, was very satisfied with the last victory against Caldes. He remarked that players had played an impeccable match. Before the Final Four, they will only play one league match in Reus, so they will have two weekends to rest and get ready for the upcoming final four game at home. 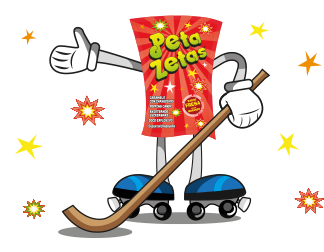 Peta Zetas® wishes them much success.